Many industries must record and archive calls for reasons related to customer satisfaction, employee evaluation and training, security, or legal compliance. Managing these recordings within Asterisk typically involves a lot of management time sorting and filtering call detail records to manually extract system call recordings. 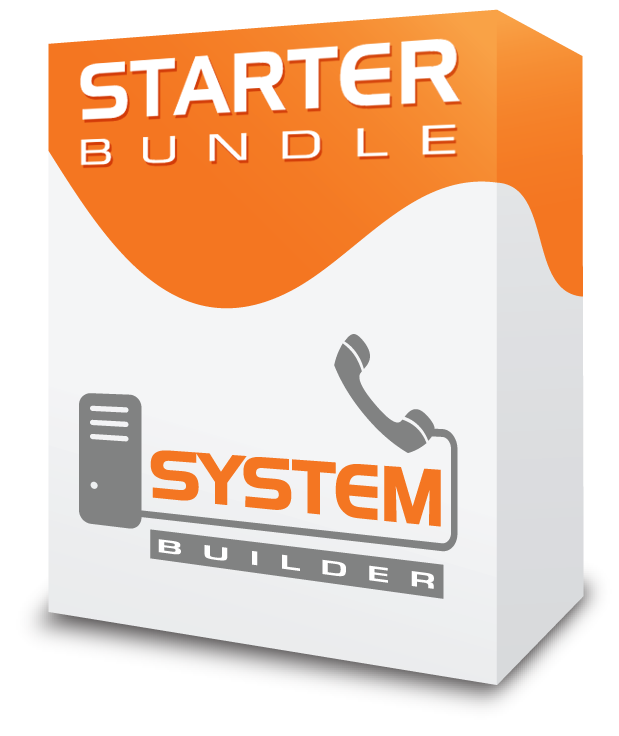 Tired of searching the system call detail records for call recordings? Running out of storage on your system due to required archiving of call recordings? With the Call Recording Report module, you can view, sort, listen to, archive, and download all recorded calls on your system. The Class of Service module for FreePBX allows you to restrict extensions from dialing the following destinations of your PBX. Normally, to block extensions from using an outbound route, you either have to create a custom context for each extension you want to modify, or do the tedious work of creating custom dial plans. This method is slow. It is NOT easily replicated or easily checked for errors and omissions. It is not easily configured by novice users. With our Extension Routing module, you can easily view which extensions are able to use specified routes and make changes by dragging and dropping extensions. You can customize your dial plan to enable or disable extensions with a swipe of a mouse. Want to set up a public area phone that can dial local or internal numbers, but block it from making costly long distance or international calls? Want to completely block employees from your international routes if they don’t need international calling? You can do this with the Extension Routing module. Fax Pro adds functionality to the standard fax capabilities. Users can send outbound faxes via a web interface by simply entering a phone number and uploading a PDF or TIFF file. You can optionally set the outgoing fax to use a locally stored fax cover sheet and enter a personal message on the cover sheet. What do I get as part of the Fax Pro package? on the system can pick up the parked call. Optionally, the caller can leave a brief message that will be played as part of the announcement. This can be useful for announcing the caller’s name or other information you request from the caller. The system can notify a group of phones when a user dials a specific number, such as 911. Any page group can be linked in the outbound routes module. When a call is placed, a page will go out to the page group, notifying the group what number was dialed and which user dialed the number. Any page group user can dial *1 to barge into the call and speak. The valet paging option records your page and sends the audio file to all the page group devices after you hang up. This option is available on a per-page-group basis. You can also tell the system to only use the valet option when someone dials a page group that is already in use. With this option, the system plays a recorded message to the page group before the person making the page can start speaking. You can define custom schedules to have the system page a group of devices and play a recording. This is a great replacement for school bell systems or lunch break buzzers, for example. The SysAdmin Pro module adds additional functionality for PBX management to the included SysAdmin module. DDNS – This module uses DDNS to track both the smart and external DDNS name and address. Email Setup – With this module, you can set your SMTP server information to receive e-mail notification and voicemail to e-mail. UPS Management – UPS management can be directly integrated into the PBX. This can be used to properly shut down the PBX in case of power loss. This module can also alert you to power-related issues. Update Management – The Updates Management module allows you to check your current system version at a glance, view available updates, and schedule when updates will be applied to the system. You can also watch the upgrade process in progress. Support VPN – You can create a VPN tunnel to the technical support team to give them access to your system. This tunnel is off by default, and you can start or stop it. VPN Server – You can set up the PBX with a VPN server to allow your clients to connect directly to the PBX. FTP Server – You can enable and disable an FTP server and set a username and password. This FTP server points to the /tftboot directory where all your phone configs are stored by End Point Manager. Voicemail Notify lets you configure a voicemail notification to monitor a mailbox for new messages. When a caller leaves a message in that voicemail box, the system will call the recipients you have listed until one of them accepts responsibility for the message. The system will simultaneously call all the numbers listed in the first priority level. Then, if no one accepts the message, the system will call the numbers in the next priority level, and so forth, until it runs out of priorities to call. It will then retry the entire list if configured to do so. You can optionally configure the system to notify you via e-mail when a voicemail notification is complete. You can customize the e-mail’s subject and body, and choose whether to attach the voicemail sound file to the e-mail. There is now an easy way for system administrators and managers to review all users’ voicemail settings in one place, as well as listen to all voicemails residing on the system. Allows you to quickly view the voicemail greetings and settings for each user, see who needs to record greetings, and see who is set up to receive voicemail to e-mail. You can also see and listen to all of the voicemails residing on your system. Mailbox number, date, time, folder, caller ID, and duration are shown. Once configured, the IM server can be used with any XMPP/Jabber-enabled client that is capable of configuring connections to the local or corporate servers, including iSymphony and the User Control Panel (UCP). Current stable and beta versions of the PBX software includes Prosody, a modern, flexible communications server utilizing XMPP/Jabber for instant messaging and chat. The XMPP Pro module allows you to easily set up and configure the Prosody server domain as well as IM and chat users. XMPP (Extensible Messaging and Presence Protocol) is a protocol for instant messaging and presence. With the XMPP Pro module, you can easily create users directly within the User Management module. You can also control the domain name associated with your local server. We have added a new XMPP web-based client to the User Control Panel (UCP), which is available in versions 12 and above of the PBX software. With XMPP Pro, you can give your UCP users access to a built-in XMPP chat window. XMPP/Jabber allows you to use the same account and log in from multiple devices at the same time. For example, you might have an XMPP client at home, one at work, and one on your mobile phone, and all can be connected at the same time. Installation of PROSODY RPM (See the WIKI for instructions). FreePBX Distro 5.211.65 or newer preferred. Instructions for CentOS systems are available in the WIKI. End Point Manager allows you to use the GUI interface of the PBX to directly auto-provision & configure over 150 popular desk phones, wireless phones, door phones, overhead paging devices, gateways and specialty devices from the following manufacturers: Aastra, Algo, AND, Audiocodes, Cisco, Cyberdata, Digium, Grandstream, Mitel, Panasonic, Polycom, Sangoma, Snom, Xorcom & Yealink. Included in End Point Manager is “UCP for EPM” which allows end users to change and override the buttons on their specific devices to customize their setup without having to request IT admin support to changes through the PBX EndPoint Manager tool. For each type of device, you can create one or more templates that can be used to generate configuration files. Upload images for use in templates that support phone-side images. Define global settings that EPM will use for all templates, such as external and internal IP addresses of your PBX. Map your extensions to a specific MAC address and assign a template. Gives advanced users full control over all settings, including those defined by the default settings. Edits will not be overwritten by module upgrades. Allows you to choose which firmware to load on a per device/template basis. Valuable for testing new firmware. Phone Apps are a suite of phone applications that allow users to control functions and settings directly from the screen of their Sangoma IP phone. The applications include Call Flow, Call Forward, Conference Rooms, Contacts, Do Not Disturb, Login/Logout, Follow Me, Parked Calls, Presence, Queue Agents, Queues, Time Conditions, Transfer to Voicemail, Visual Voicemail, Call Parking, Follow-Me Management, Do Not Disturb and Conference Rooms. We will be expanding to include additional functionality, features and supported devices in the near future. The goal is to empower users to intuitively manage call settings and features directly from their Sangoma IP phone, minimizing the reliance upon hard to remember feature codes and logging into the PBX GUI to modify settings. Each user has access to their own private conference room. Coming in 2017 UCP will have a fresh new look with customizable dashboards and widgets to allow users to change the look and feel of their workspace. FreePBX HA is a commercially developed High Availability solution that has reworked the FreePBX platform to integrate DRBD, Cluster Manager and Pacemaker. This enables automatic mirroring and failover between two FreePBX Systems. FreePBX High Availability gives you more protection against hardware, software and storage failures. Your phones and devices are registered to a floating IP address, so the failover between systems will be transparent to them. Your SIP Trunks will register to the active node, and if utilizing a PSTN Failover Appliance (optional), your T1 or Analog lines will be directed to the active node as well. Then when the primary PBX is repaired or recovers, you can switch back to the primary FreePBX node in just seconds. Setup and configuration of FreePBX HA is done in the FreePBX GUI, which you can also use as an online management tool to easily switch between nodes. 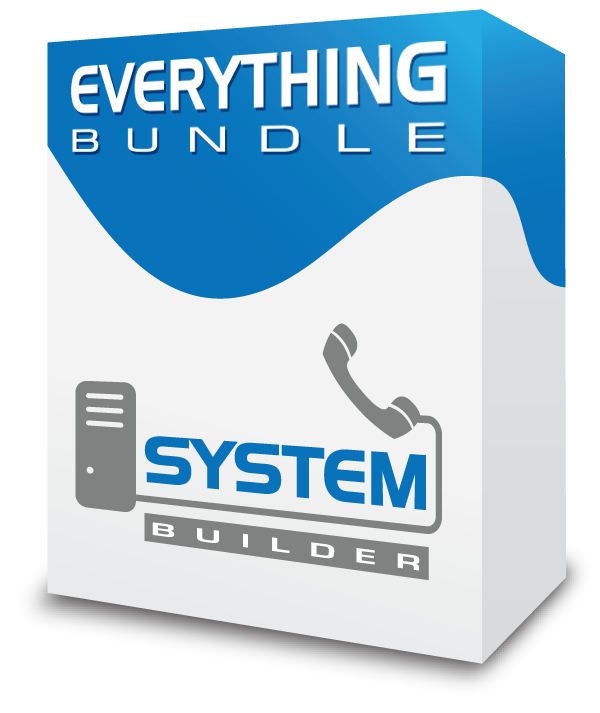 This bundle includes two of our popular FreePBX 1000 appliances, pre-configured for High Availability. Xactview is a dedicated dashboard for Secretaries and manager who need complete control of the call flow in the company. With Xactview you can view calls, transfer calls, change presence, park calls manage conference bridges/queues, monitor and record calls and much more. 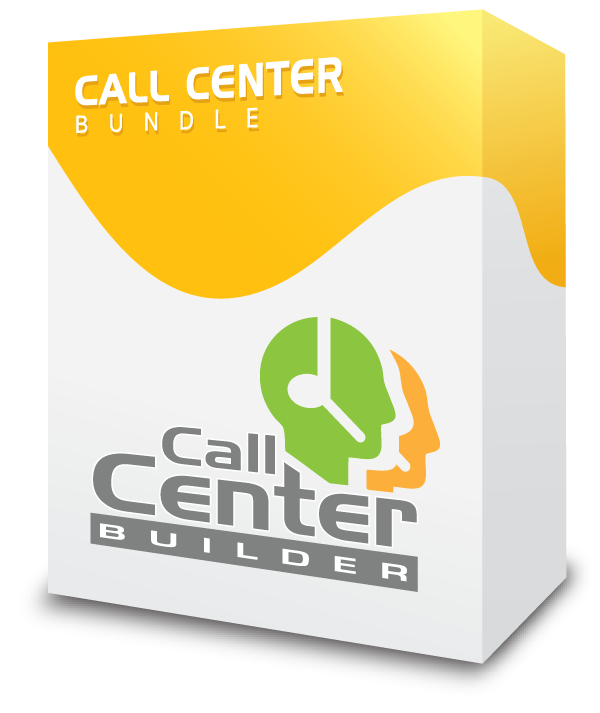 Also Great for Contact Center operations to view live call center metrics such as calls-in-queue, abandoned calls, call barging, silent-whipering and more. One Xactview Operator Panel license is required for each phone user in the company you wish to monitor. For example, if your company has 20 employees and your secretary needs to be able to monitor and transfer calls to any of these 20 users, a 20-pack license is required. One XactView Queue License is required for every Queue configured in the PBX, that you wish to monitor. You can configure which queue you want to monitor within the XactView Panel. If you use ACD/Queues, you need Queue Reports to help you make the most of your time! With Queue Reports, you are given insight into each and every one of your queues. Queue Reports gives you full control over what data is displayed for each type of report. It allows you to build custom templates for quick reporting. Each report type, such as “All Call Distribution by Queue,” has a list of columns that can be checked and unchecked for on-the-fly view customization. If you use automatic call distribution (queues), you need Queue Reports to help you make the most of your time! Queue Reports is an advanced reporting module that lets administrators keep an eye on every aspect of their queues. With Queue Reports, you are given insight into each and every one of your queues. Queue Reports gives you control over what data is displayed for each type of report. It allows you to build custom templates for quick reporting. Each report type, such as “All Call Distribution by Queue” has a list of columns that can be checked or unchecked for on-the-fly view customization. Queue Reports is divided into two sections: Templates and Reports. Templates allows you to select the specific information that you would like to view in the report and then save it. Reports allows you to run your template against any or all of your agents and/or queues. Queue Pro expands the options available in the PBX queues, allowing you to assign dynamic queue penalty rules to escalate calls based upon the length of hold time. VQ Plus also allows you to create virtual queues to manage queue behavior and customize destinations. Queue Call Back Option – Allow callers to optionally hang up their call and have the queue hold their position in line, saving them time and frustration. The system will automatically call the person back and transfer the call to an agent when the held position is considered the next in line. Build Dynamic Queue Penalty Rules – Have the system call different agents based upon how long a caller has waited in the queue. For example, the queue might be set to try agents with a penalty of 0-3 for the first 30 seconds, then try agents with a penalty of 2-5 for the next minute. Create Virtual Queues – A virtual queue allows you to change the settings of a queue before a call is routed to the queue. This reduces the need for agents to log into multiple queues. Expanded Queue Destination Controls – The standard queue module only allows you to send unanswered calls to a single destination, regardless of why the call was not answered. Queue Pro gives you the ability to set different destinations for different types of unanswered calls. Post Hangup Destinations – Queue Pro adds the ability to route both the agent and the caller to any destination after hangup of a queue call. Does your company do outbound message broadcast dialing? If so, XactDialer is for you. Create a broadcast campaign and choose where to route your calls. XactDialer even gives you the option to route calls to different destinations based on whether a person or voicemail answers. You can choose to receive reports on your campaign daily or after the campaign completes. Stop dialing each individual number, and start using XactDialer to automate your outbound dialing. Contact a sales representative today to see how you can benefit from XactDialer! The Web Callback module allows you to easily add an HTML call-me box to your web site. Visitors enter their phone number into the field in order to be connected with a specific destination. The Web Callback module allows you to prepend information to the caller ID, which can alert you that the call is coming from a specific callback. You can also set dial matches to specify which numbers users are allowed to call. Once you have set your destination and saved changes, you will receive HTML code to paste into your website. Does your company call consumers? Yes? Worried about fines from not complying with various local, state, and federal regulations placed on companies that call consumers? Whether your company makes collections calls, sales calls, or telemarketing calls, you need to place limits on the number of calls made to consumers in order to avoid government fines for harassment, which can be in the thousands of US dollars per call in some cases. advise you that the call is not allowed. Automatically allow recipients to confirm, cancel or reschedule appointments. The Appointment Reminder module is a unique way to automate appointment confirmations, cancellations, and reschedules. Simply specify names and numbers by entering them manually or uploading a CSV file. Your PBX will automatically call the numbers at specified times, allowing customers to confirm, cancel, or reschedule appointments. You can control all details of the calls, such as rate limiting, retry attempts, and how many days of advance notice to give the customer. The module is totally flexible, allowing you to modify any appointment reminder list on the fly. PinSet Pro provides greater flexibility in the deployment of security PIN codes. 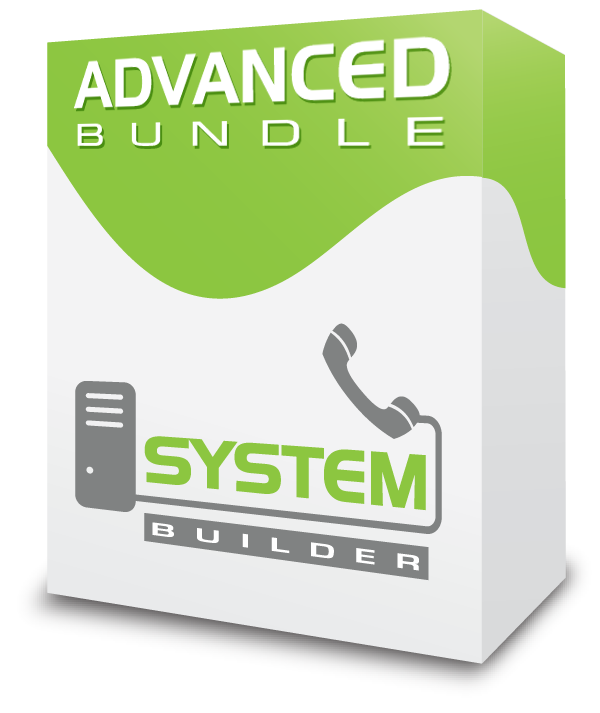 It allows system administrators to assign PIN codes directly to extensions and granularly control which outbound routes can be dialed without a PIN code. Whether you are part of a large company looking to bill the cost of calls to internal cost centers, or part of a smaller business looking to recoup the cost of client calls and billable time, PinSet Pro offers the reporting tools you need. PinSet Pro gives you access to an exportable call detail report and billable hours summary. This information is simple to generate and can be exported to your favorite spreadsheet application. The CallerID Management module is a unique way to modify the caller ID that is output on the fly. By dialing a simple feature code you can change the caller ID for the next call from your extension. Optionally you can also specify the persistent field, checked the caller ID is permanently changed for all future calls for your extension that when another feature code is entered to change it.